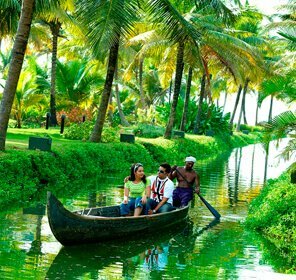 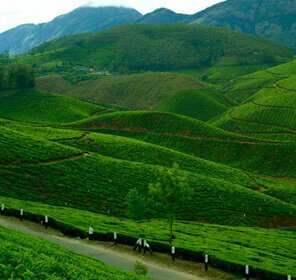 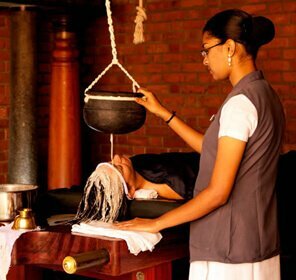 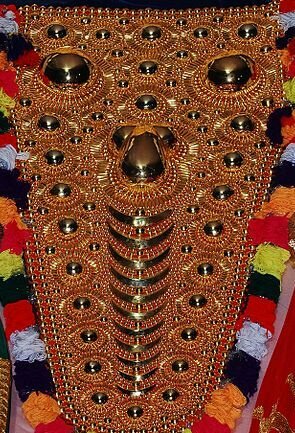 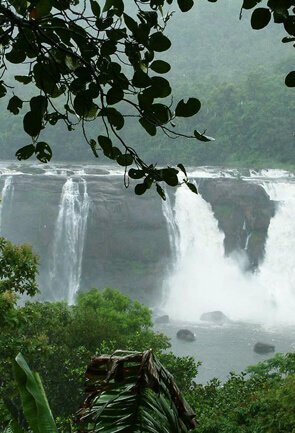 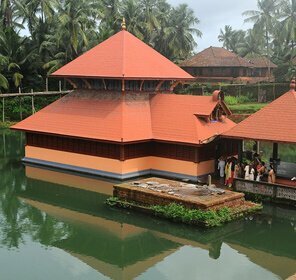 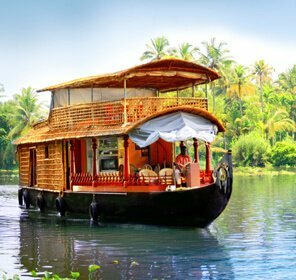 Kerala has emerged as a popular Ayurveda tourism destination because of the numerous Ayurveda treatment centers and resorts providing high-quality health care. 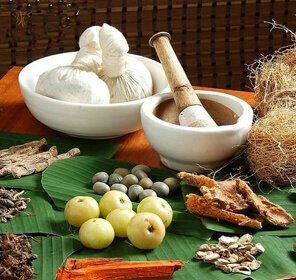 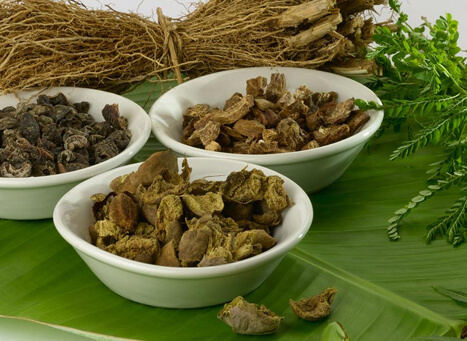 For people who wish to undergo Ayurvedic therapies and massages to revitalize their body and regain their lost energy can get good treatments at Cochin. 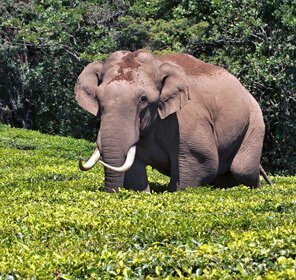 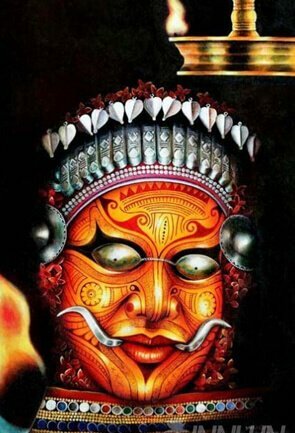 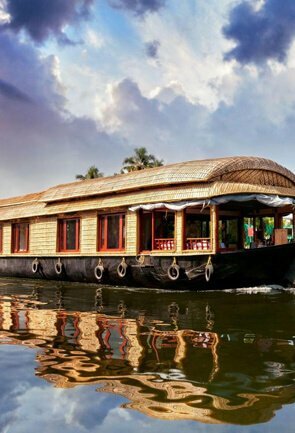 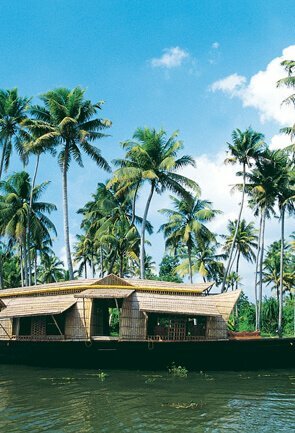 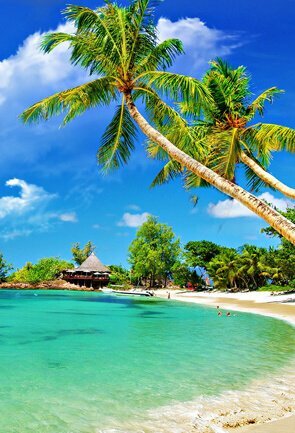 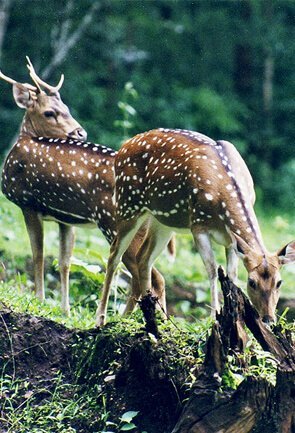 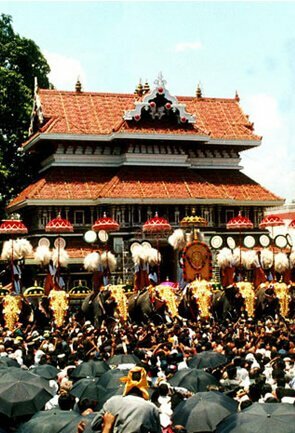 Kochi, also known as Cochin is a port city with so many tourist attractions. 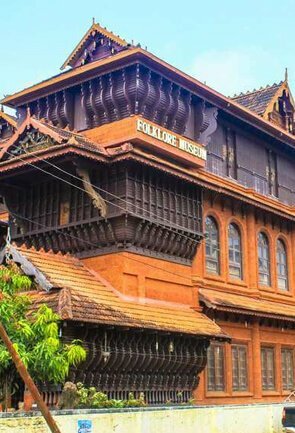 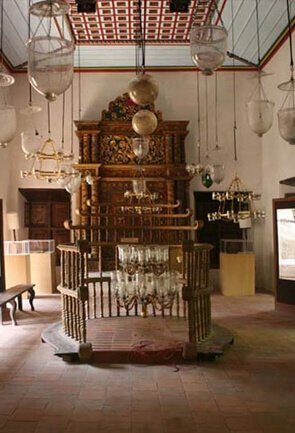 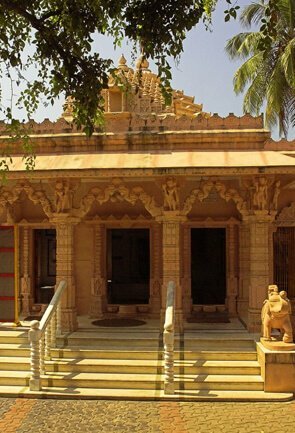 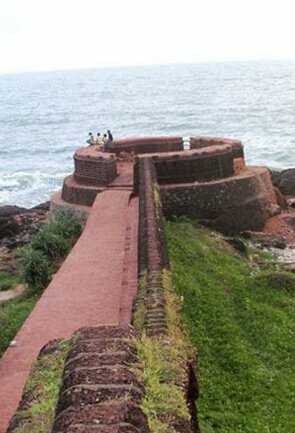 Travelers to this vibrant colonial city love to visit its popular attractions like Chinese Fishing Nets, Jewish Synagogue, St. Francis Church, Marine Drive and Dutch Palace. 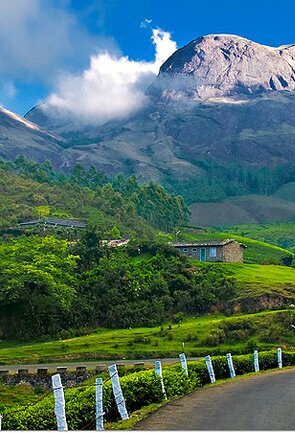 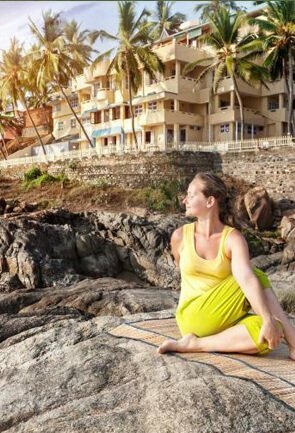 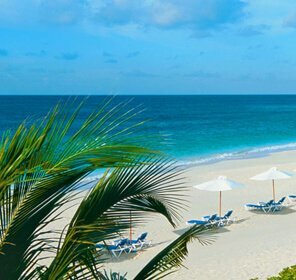 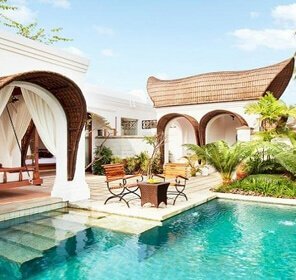 There are many Ayurveda resorts and spas in this destination that offer best Ayurveda holiday packages to pamper the travelers physically and mentally. 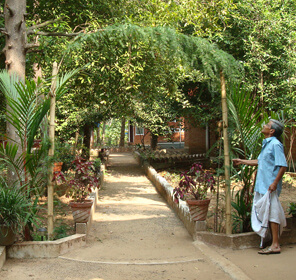 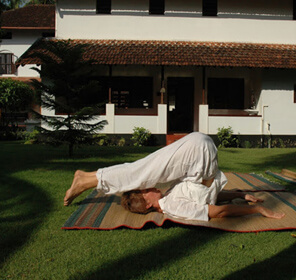 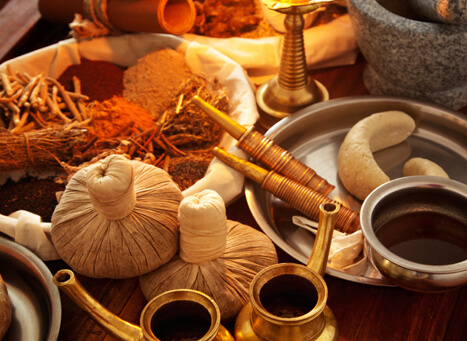 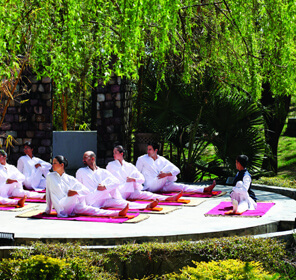 Bring balance and bliss in your life by undergoing the age-old Ayurvedic therapies and treatments. 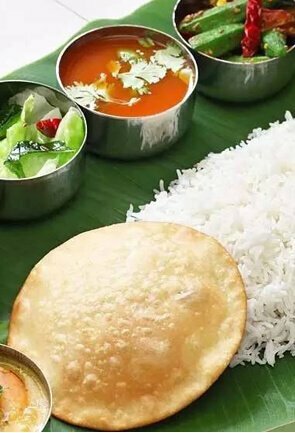 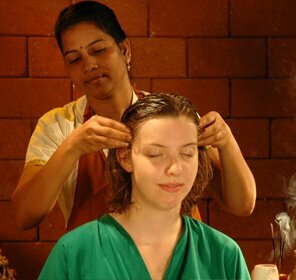 The Ayurvedic resorts and spas in Cochin offer customized treatments in order to suit the particular needs of their customers. 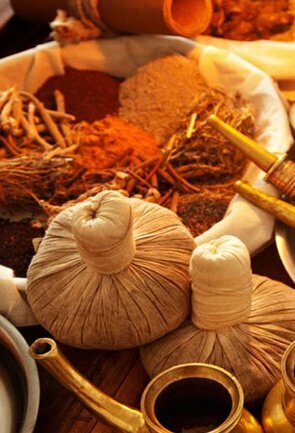 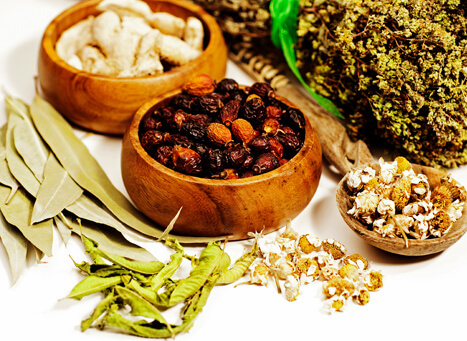 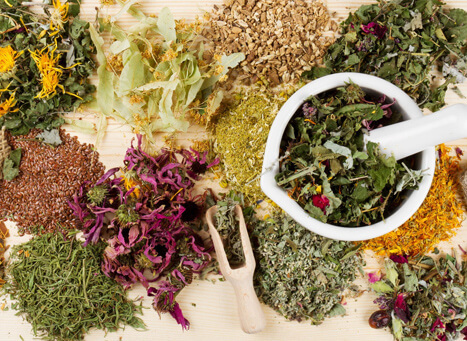 The herbal medicines, specific oils and aromas use by the skilled Ayurvedic professionals and therapists help to provide maximum nourishment and balance to both your body and mind. 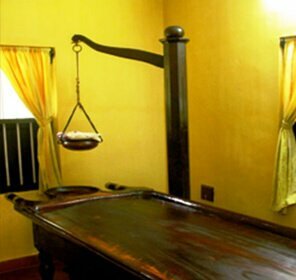 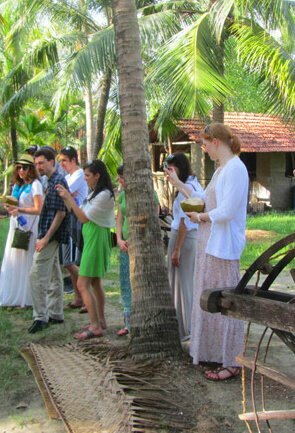 Experience the delightfully pleasing Ayurveda during your Ayurveda holidays in Cochin.